Do you need your wheel fixed on the go? Count on Wheel-Tek wheel repair service to have you up and running on the double in the Greater Memphis, Arkansas & Mississippi area. No matter what is wrong with your wheel, our technicians can diagnose your problem and in most cases have it back to you in 24 hours. Contact us for more information about our wheel repair service. Wheel-Tek has invested in the future of wheel refinishing. 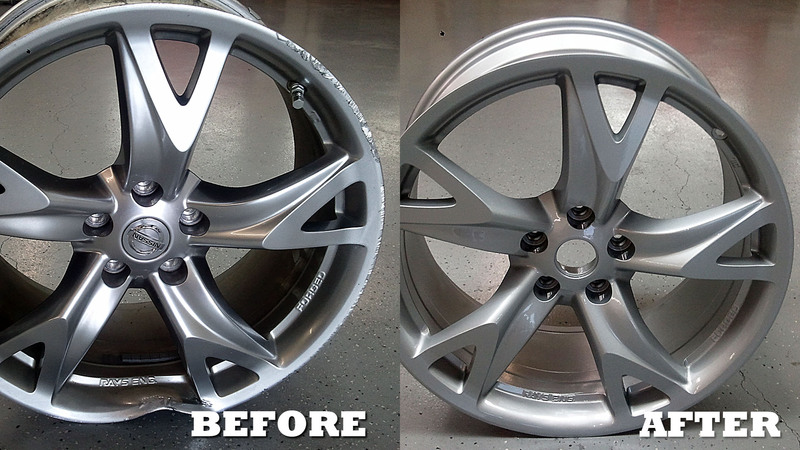 The majority of factory wheels now come in powder coat and machine finishes. 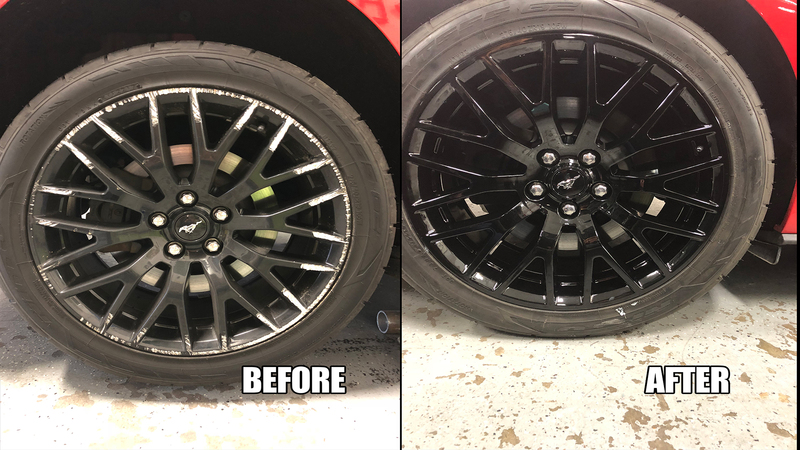 We have added a state of the art powder coating system, stripping system with Greensolve products, and Lenco CNC machine setting us a part from wheel shops in the greater Memphis area and surrounding areas. We are constantly updating our equipment to provide the best service and experience for our customers. This includes our newly purchased sand blaster, Hunter Auto 34S tire machine, and updated to a larger powder coat oven. 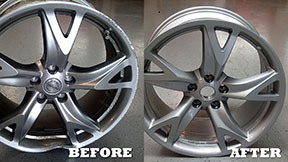 Due to EPA compliance manufacturers are now powder coating OEM wheels. Has the inside of your wheel become corroded, causing it to leak air? 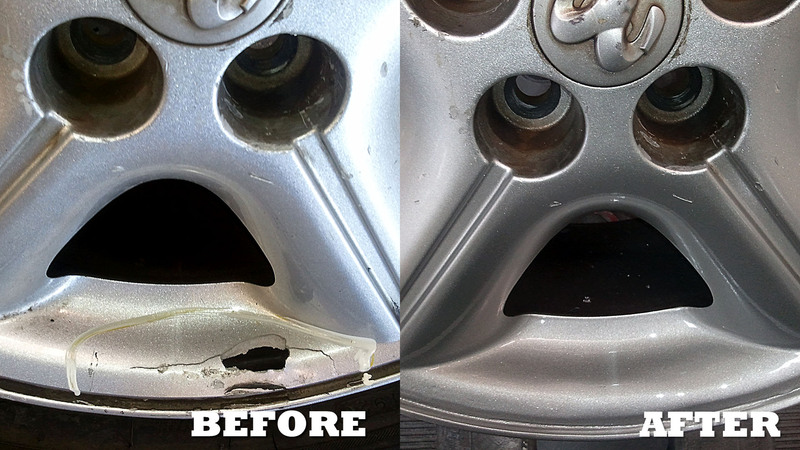 With our patented wheel repair service we can take care of all your resealing needs. We also reseal 2 & 3 piece wheels that are leaking around the center ring bolts. Call today about pricing! Do your wheels have cosmetic damage? Are they scraped, scratched or just not as fresh and new looking as you would like for them to be? Would you like to change the color of them completely in order to make them match your vehicle, or your personality? 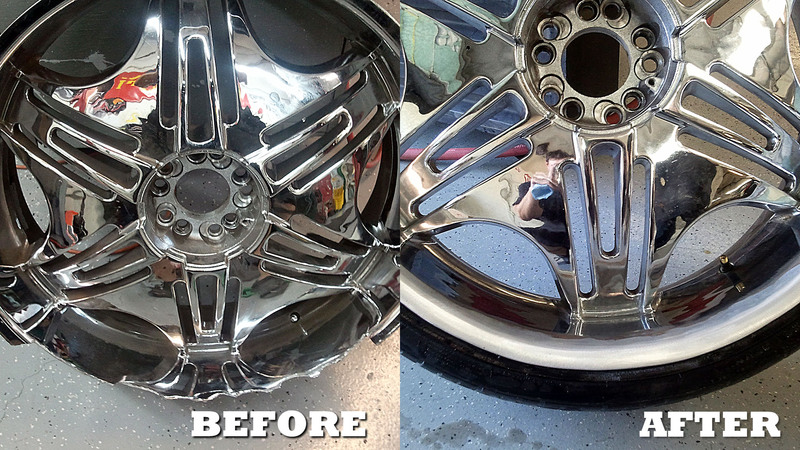 Here at Wheel Tek we pride ourselves on doing exceptional work on all painted/powder coated wheels. We remove curb rash, refurbish them and make them look brand-new again! Please call to schedule an appointment or stop by our location anytime for pricing. *This service can not be offered on chrome wheels. 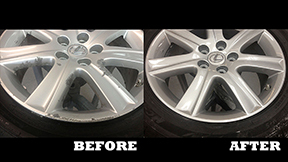 Wheel-Tek is the only wheel repair service that offers SAME DAY SERVICE*. 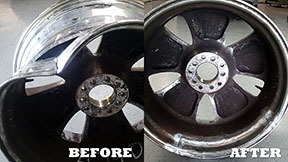 As a result you get your wheels back in shape and on the road quickly. 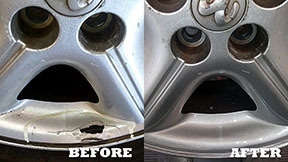 Since 2002, customers all over the area have realized the convenience of wheel repair and you can, too! Check out our Testimonial Page. * For same-day service wheel must be dropped off before 10am. running on the double in the Greater Memphis, Mississippi, and Arkansas.